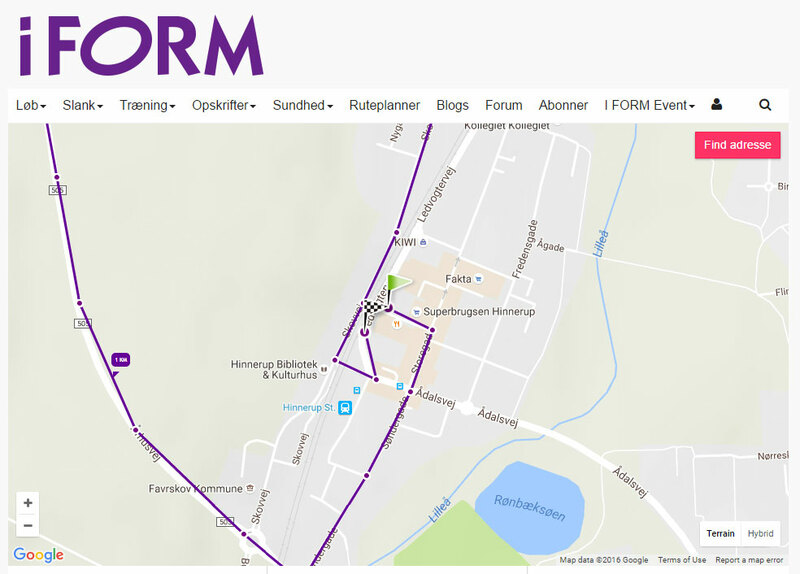 During my period with hyperGIS we developed the original Running Planner for iForm. The site won a Danish Design Award. The site is still running, and has accumulated many hundreds of thousands of personal running, walking and cycling routes.